Having a child is a life changing experience. The world will never look quite the same again. In this new world that you have stepped into there are only two types of people – parents and non-parents. Your bundle of joy is a small bundle. 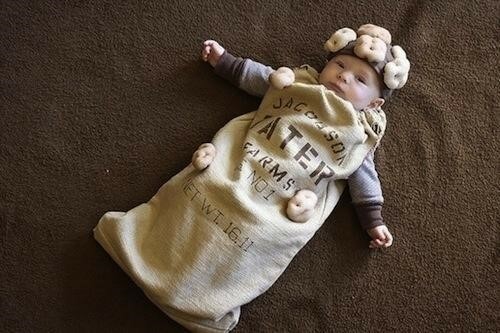 No bigger than a sack of potatoes. But your little bag of spuds comes with accessories. Lots of accessories. 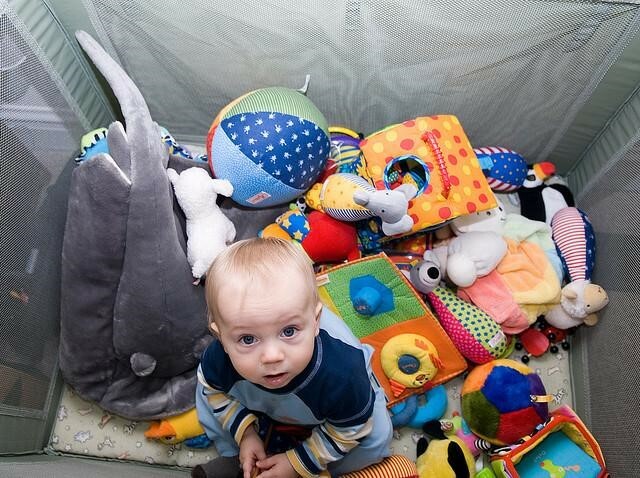 In fact when you look at it a certain way nothing in your house takes up more space than a baby. You got the buggy, you got the car-seat, the bouncer, the moses basket, the play-pen, the cot. Then you got all the clothes, the little hats and socks, cardigans, baby-grows and bibs. You got the nappy changing table, the nappy bin, the nappies themselves, then there’s the cream, the wipes, the cotton buds, the soaps, the oils, the bathtub. Don’t forget the toys, all the rattles and teddy bears and gizmos that beep and buzz and chime. Its a lot of noise. And its a lot of stuff. Babies do not travel light. 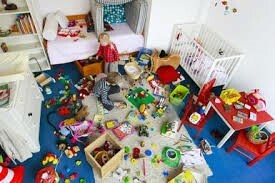 Before you know it your baby has taken over your living space. Stuff everywhere. And you know it is only going to get worse. The collection of toys will grow. Clothes will be grown out of but new clothes grown into. The cot will become a bed. The bouncer will be swapped for a bike. Let’s face it your little darling is taking over. So maybe you decide to have another child. Or why not a dozen little miracles. Or even if you only have one baby your home is still going to fill up fast. Something is gonna have to give. Some things are going to have to go. And where you going to put them?